Today we’d like to introduce you to Gerda Govine Ituarte. Gerda, please share your story with us. How did you get to where you are today? I am an immigrant and a US citizen born in the Virgin Islands. I lived with my parents and older brother in paradise. My handsome Puerto Rican dad worked for the government as an accountant and British-born beautiful Mom took care of us. In the early 1950’s, my Dad was accepted into the American Institute of Banking on Wall Street. We moved to the mainland, Bronx, New York. Culture shock landed. School was my saving grace. After graduating from high school I worked my way through college working full time as a secretary and project manager at New York University and Teachers College, Columbia University earning a BS. two M.A.’s and an Ed.D. in teaching Business Subjects and Higher and Adult Education Administration and Research. 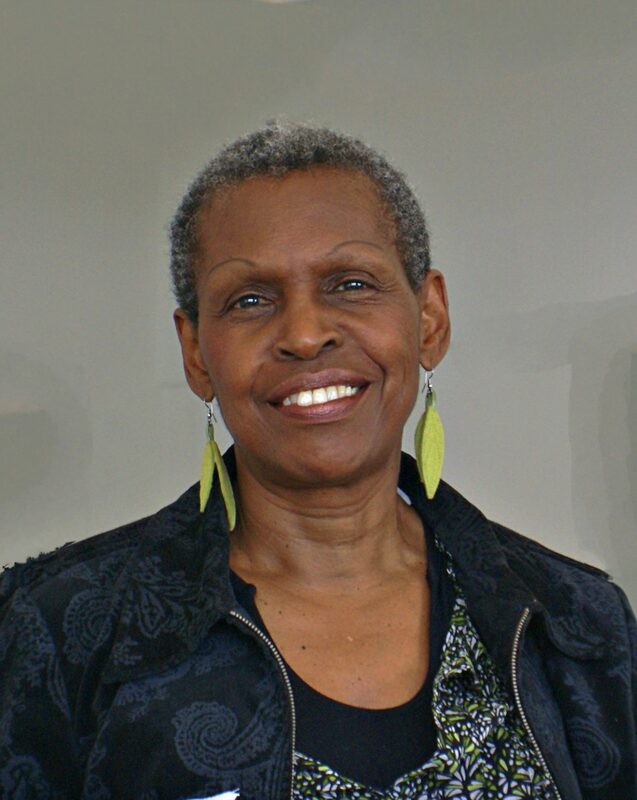 My career choices included a high school teacher, Project Manager, Assistant Dean, P/T college instructor, grant writer, Urban school specialist, National Education Director of the NAACP and Executive Director of the Pasadena Commission on the Status of Women. As a member of the In the mid 80’s, I established G. Govine Consulting providing services in the area of Human Resources/Employment Discrimination as a facilitator, trainer, expert witness, litigation consultant, investigator, mediator, writer and public speaker. Throughout my career, I traveled extensively to over 30 states. In 2003 I co-founded Border Council of Arts and Culture/COFAC a non-profit organization with my husband Luis Ituarte who is an artist. During 2000-2010, we lived in Pasadena and Tijuana, Mexico creating and establishing numerous programs and projects that occurred in the “Megametroplois” of Tijuana, San Diego, and Los Angeles County. 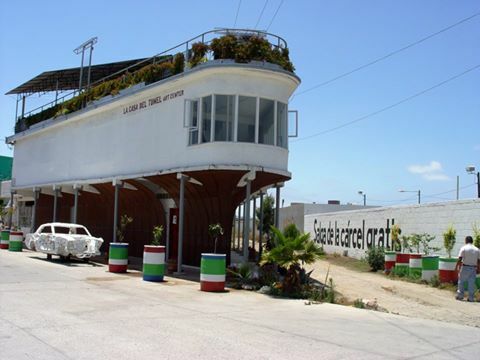 We initiated and operated “La Casa del Tunel: Art Center in 2008 and developed an international artists residency program. I had the opportunity in 2009 and 2010 to curate two international exhibits, “Lives at the Intersection” and “The 3rd Zone: Consistent Inconsistency,” with 12 artists from Los Angeles and Tijuana, Mexico at Avenue 50 Studio in Los Angeles. In 2010, I began writing poetry as a way to cope with the death of my adult daughter. 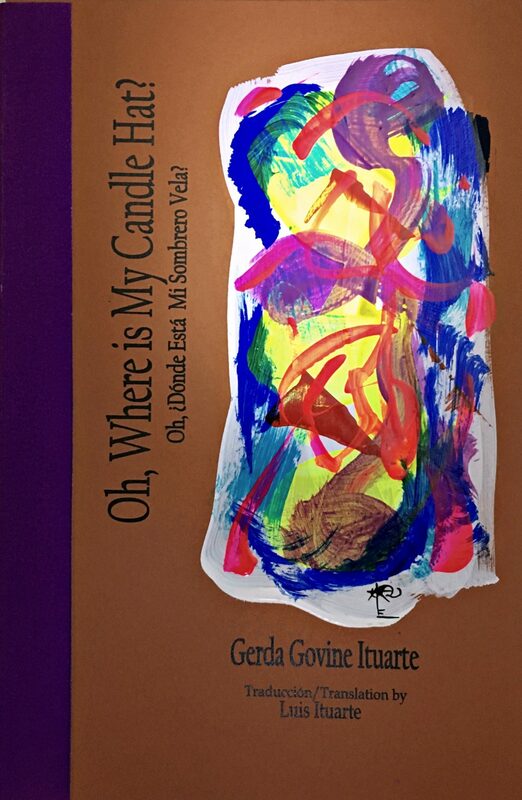 In 2012, I published my first collection of poetry, “Oh, Where is My Candle Hat?” in English and Spanish with a CD in both languages and followed up in 2015 with “Alterations | Thread Light Through Eye of Storm.” My husband artist Luis Ituarte told me to write and he would take care of the rest which included book design, translation, artwork, printing, and publishing. 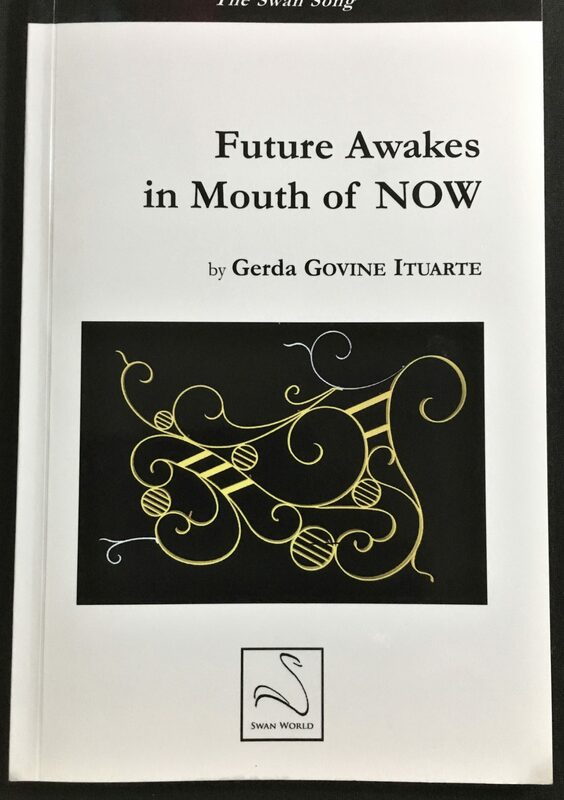 When I completed “Future Awakes in Mouth of NOW” in February 2016, I gave myself a year to find a publisher. To my surprise and delight, a poet friend introduced me to her editor at Editions du Cygne (Swan World) based in Paris, France, who was visiting the Association of Writers and & Writing Programs Convention in Los Angeles March 2016. We met and about a month later at my friend’s insistence, he called me and said, “send me your manuscript but I cannot promise you anything.” Within two days, he sent me an email stating he would love to publish my book which happened a couple of months later. Book four is a work-in-progress to be completed by year’s end 2019, hopefully, and published in 2020. 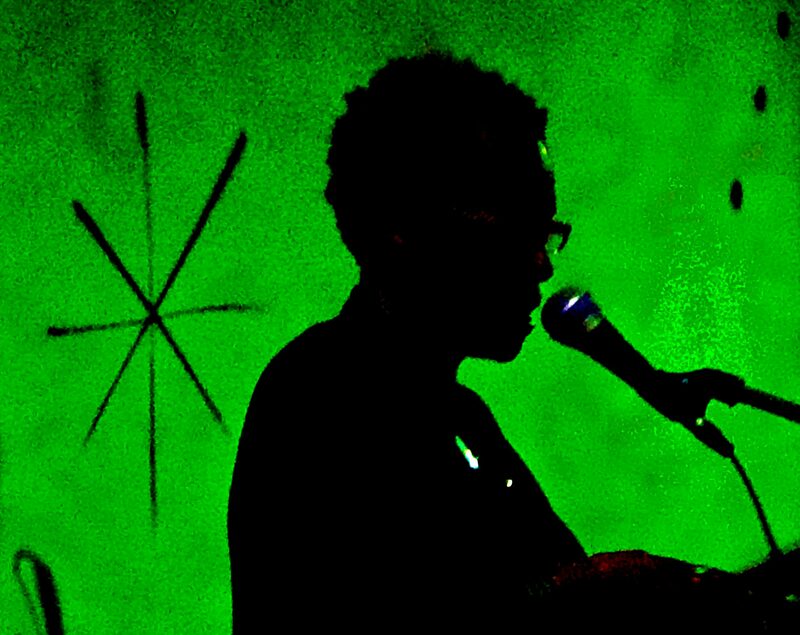 I was totally new to the poetry scene in LA and found an environment to write, connect, grow, read and publish. Early on, I joined two writing groups that ushered me into a new and exciting world. I write because I can’t help it. I write because it gives me freedom like nothing else in my life. I write because I am in love with words and how they can round edges of challenging conversations. slow down the process, and, at times, shed light into dark corners of doubt and despair. In 2016, my poetry life took off like a rocket. The City of Pasadena Cultural Affairs Division called and asked me to create a poetry component for a National Endowment for the Arts Grant that consisted of 12 components, for example, singing, dance, art, music, plays, and storytelling. I created a four-week noontime lunch series at the Pasadena Senior Center. In order to make it work, I enrolled eight published poets who I knew were masters of their craft and lived or worked in Pasadena. These poets are known as the “Pasadena Rose Poets,” and our tagline is” Poetry Within Reach in Unexpected Places.” The second series took place in January-April 2018 in the City of Pasadena Council Chambers. For the first time in 2017, Pasadena Mayor Tornek issued a proclamation celebrating April as National Poetry month and again in 2018, citing the work of the Pasadena Rose Poets. Pending funding, a third series is planned for August 2018. We have read in over 20 venues, for example, Pasadena Museum of California Art, Pasadena Libraries, Huntington Gardens, John Muir High School, La Pintoresca Park and Altadena Library, La Linea Curva Studio and Pasadena City Council Chambers. I began attending City Council meetings to announce our events, invite members of the Council, audience members, those watching on cable. As a result, I spoke with the Mayor and Vice Mayor and shared that the Pasadena Rose Poets would like to read at weekly City Council meetings. They loved the idea which was initiated in February 2017 and continues. This has been a unique experience because we are literally in the “town square'” where all voices have a right to be heard in the “town square.” We offer our “gift” of poetry as “citizen poets” giving back to the community. I was commissioned by City of Pasadena Vice-Mayor John J. Kennedy to write a poem, Within a one-week period, I wrote “The Gathering,” celebrating, “Yes We Can,” a painting by French artist Pascal M’Peck gifted to the City of Pasadena Library during Black History Month 2018 by the Vice Mayor. One of my greatest joy was to read to a crowd at the Central Library that overflowed into the library inside and outside. It was a heartfelt honoring of present and ancestral icons. I was invited to read during LitFest Pasadena 2018, a two-day literary celebration of poets throughout California with 150 authors, artists, and speakers as an active member of the Pasadena poetry community and received a second nod from Red Hen Press to read with their authors. Future plans include editing an Anthology of the Pasadena Rose Poets’ work scheduled for publication in April 2019. From September 28-November 18, 2018, I will be part of an exhibit, “DesEscondido/No longer hidden,” with 17 members of Public Address, (publicaddressart.com) weaving my poetic words and phrases throughout the tapestry of the show. On Wednesday, April 18, as part of the pre-exhibit community outreach, I read a poem at the City of Escondido Council meeting which was well received. One of my goals is to connect with cities to include poetry as part of their council meetings. 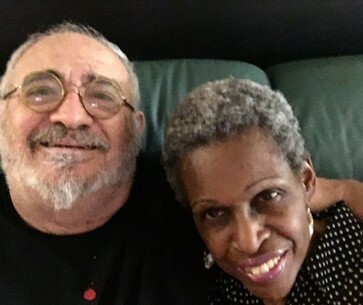 The two new Poets Laureate of Altadena, California Teresa Me Chuc, and Hazel Clayton Harrison are members of the Pasadena Rose Poets. We connect and interact with poets in Pasadena, Los Angeles, and San Diego Counties and Tijuana, Mexico. I believe my path brought challenges that I was able to overcome due to my ability to focus, take a “long view” and figure out ways to keep “walking” my dreams and aspirations into reality, in particular, my education. When I was in high school, I was told by my guidance counselor that I could not go to college because I was attending a vocational school. My plan was to become a teacher of business subjects including typing and shorthand as a result of my two African-American teachers (who were rare at that time), Ms. Brown and Ms. Duncan. Ms. Brown received her degree from New York University and I decided to do the same. Ignoring advice from my guidance counselor and others, I received samples of the Scholarship Achievement Test from the Educational Testing Service in New Jersey which I ingested, I applied to NYU and aced the SAT. When I received my letter of acceptance I showed it to her. She was speechless. Even though my mother stated she would finance my college education, I turned down her offer because I believed that it was my responsibility and I found a painless way to pay for the four degrees. I worked as a full-time secretary at NYU during the day and attended classes at night utilizing their “free” tuition of 8 credits each semester. offered to employees. I earned my B.S. and first M.A. in this manner, except for one year of my masters when I received a Dr. Martin Luther King full scholarship. Even here, I had to petition the University administration because they granted scholarships to undergraduate students and not to graduate students. I became the first great to receive this scholarship. the initial challenges I faced evaporated. Another time, I worked for a state government agency, I was asked by my supervisor to “rush” a case I was investigating which I could not because I had not completed the required interviews. I quietly contacted one of the attorneys who I worked with on “difficult cases” and he intervened so that the time restriction imposed by the supervisor was lifted. 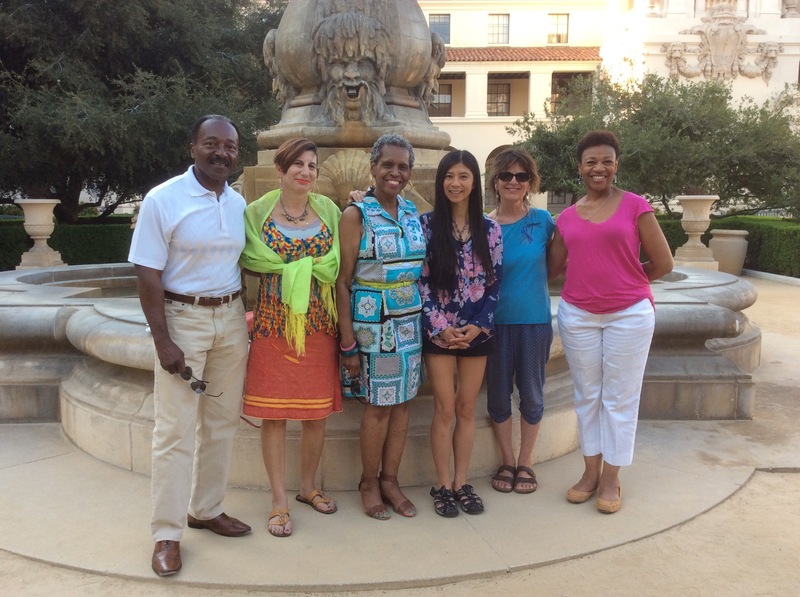 Please tell us about The Pasadena Rose Poets Group is sponsored by the Border Council of Arts and Culture. I am known as the “The Poetry Lady,” in Pasadena (poetryartbookstation.com) as a result of initiating producing and curating the “Poetry Within Reach in Unexpected Places” noontime reading series at the Pasadena Senior Center, City Council Chambers and published poet of three books and in over twenty poetry journals and anthologies. I am also known as a poetry advocate to help evolve Pasadena into a well-known and established City of Poets. As CEO of G, Govine Consulting (www.govineconsults.com) I am known as an effective human resources/employment discrimination expert witness with over 60 cases under my belt in California and numerous states, i.e., Arizona and Wyoming. A community resource to facilitate difficult community conversations, i.e., an aftermath of a police shooting of black males; connecting communication across divides of race, culture, gender, language, and religion. 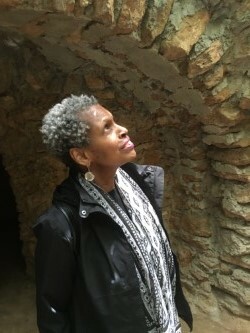 I am known as an educator, as a former public high school teacher, instructor adjunct and consultant in higher education in California, for example, Pasadena City College, California State University Los Angeles, Pacific Oaks College, Alliant University and researcher at Indiana State University and facilitator/trainer in sexual harassment prevention. 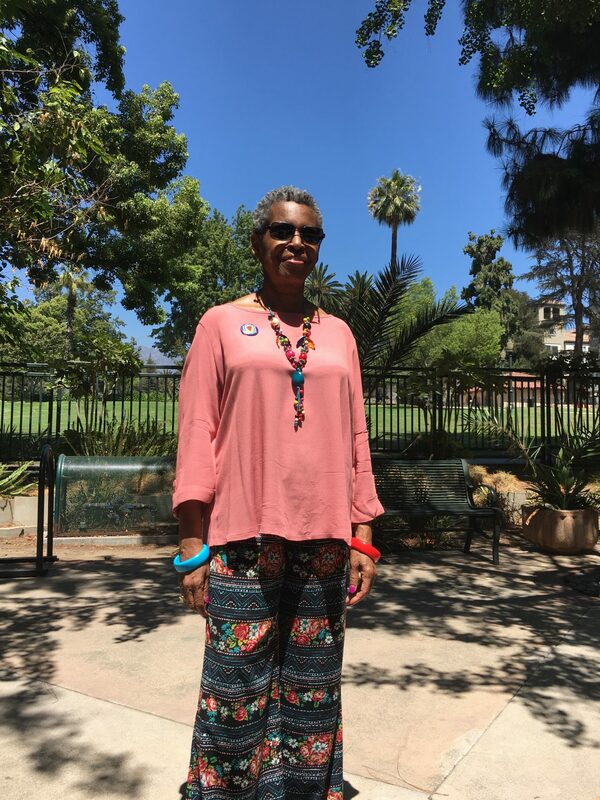 I am also known as a diversity/inclusion expert, art and culture connector, columnist for the Pasadena San Gabriel Valley Newspaper, community activist, advocate for women, writer, and public speaker. And, partner of artist husband Luis Ituarte merging and connecting art and culture, in the international mega-metropolis of Pasadena, Los Angeles and San Diego Counties and Tijuana, Mexico. I also know, after living in Pasadena for over 30 years, as someone who loves this town and continues to give back, make a difference, and utilize my skills and abilities for the “greater good.” I am also known as someone who connects with other people and organization to bring out the best and achieve excellence in the overall community, poetry, art and culture, city government and education. I believe if I had done things differently, I would not be the person that I have become. Having said that, I could have started my own business earlier, bring my poetry “home” in a shorter time span and meet my husband Luis sooner. My life has unfurled and expanded in ways that I could not even begin to fathom. I consider myself blessed to have gotten to this time in my life and look forward to new adventures. One of the biggest and life-changing surprises was meeting and marrying my husband Luis a partner and Renaissance man. Other: Linked In/ Gerda Govine/Gera Govine, Ed.D. As always, I am impressed by the depth and breadth of you!! So glad to know you and share in some of your story. Big hug! You would have had Public Art in your resume if the committee in Monrovia judged us on our merits. I enjoyed working with you on the Bob Bartlett mural proposal. Wonderful, thorough article about the poet I’ve come to know, respect, admire, and love as a friend and colleague. Much continued success to this amazing Renaissance Woman who inspires and motivates with her endless creativity!